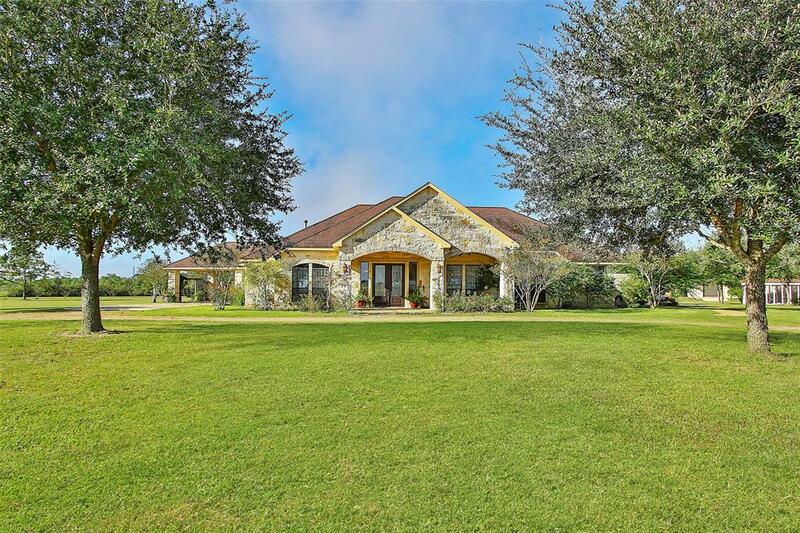 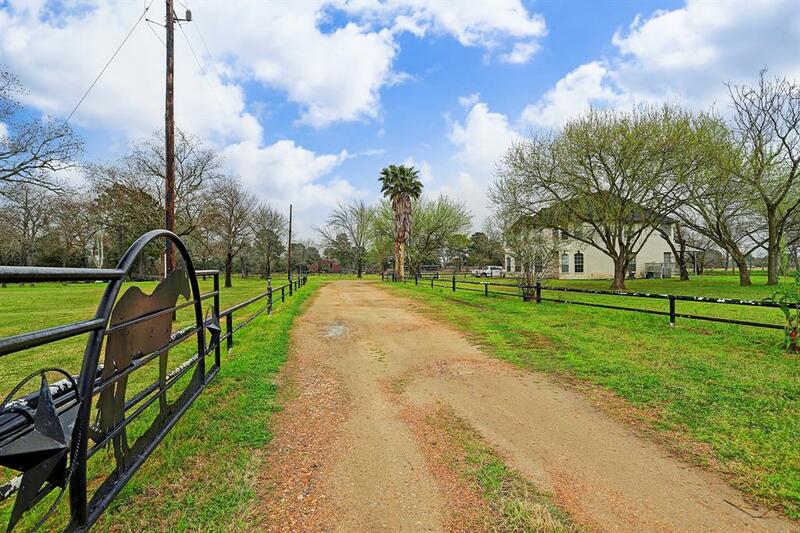 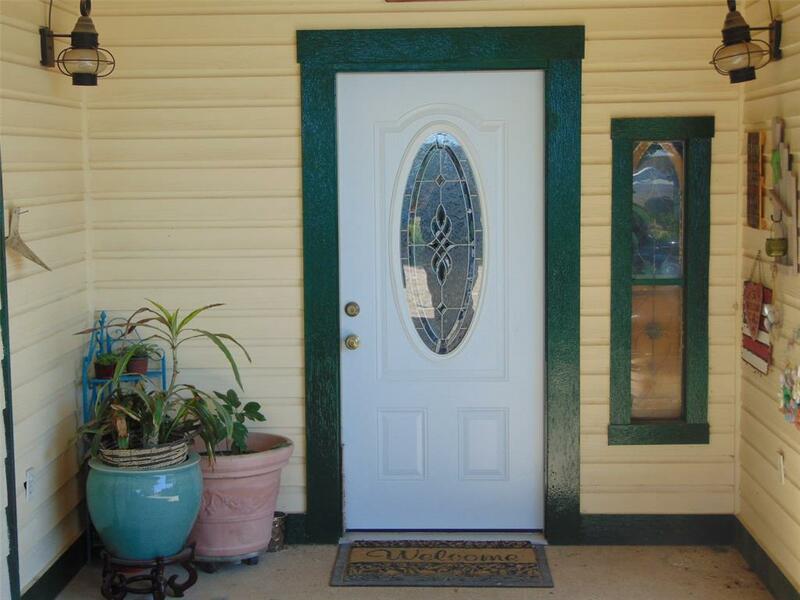 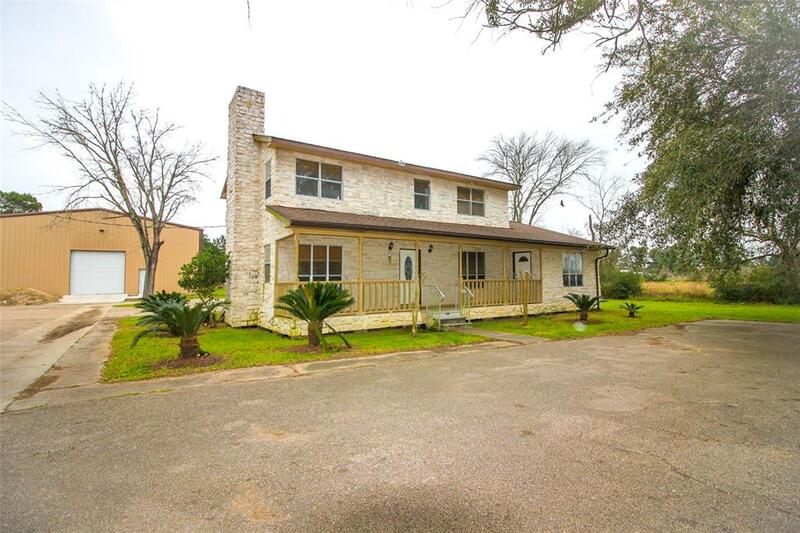 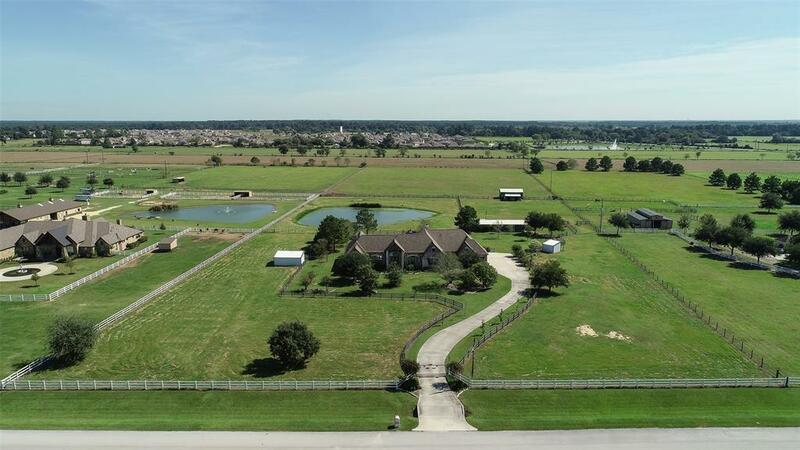 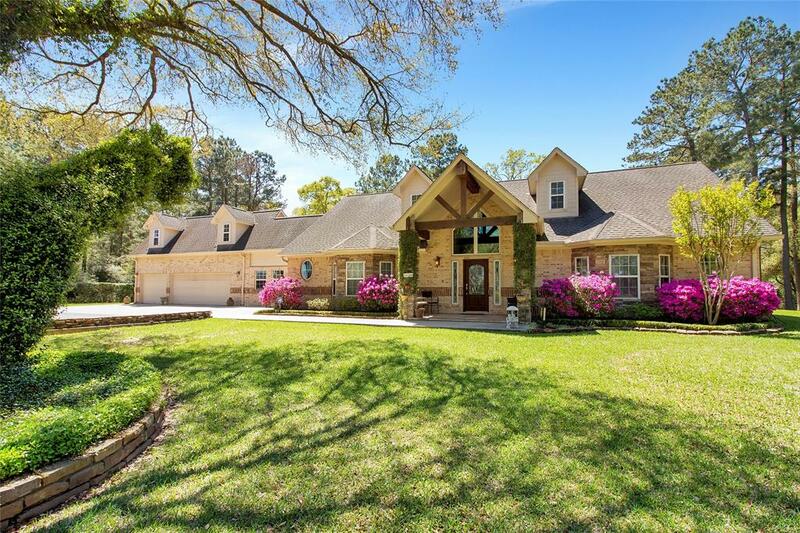 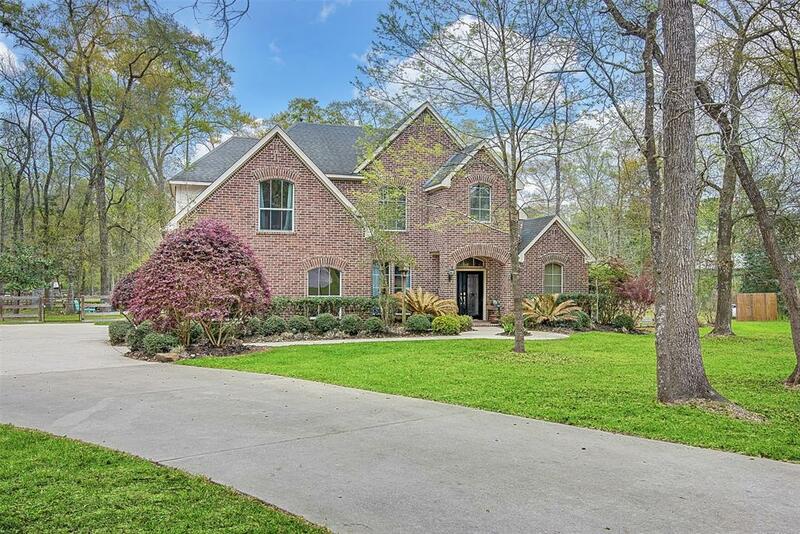 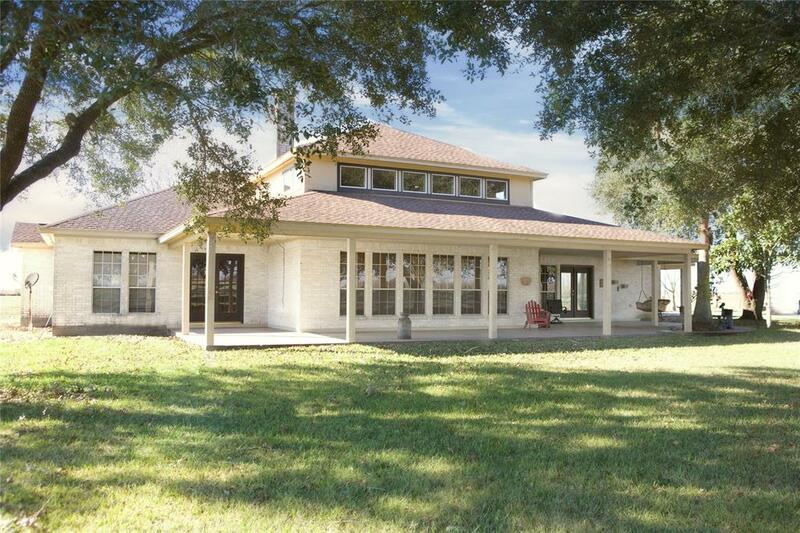 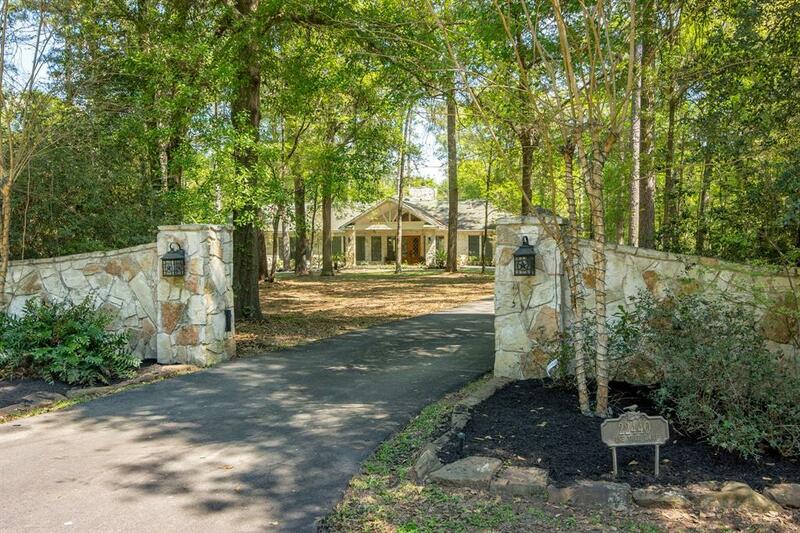 SITUATED 1/2 MILE SOUTH OF HWY 290 IN HOCKLEY. 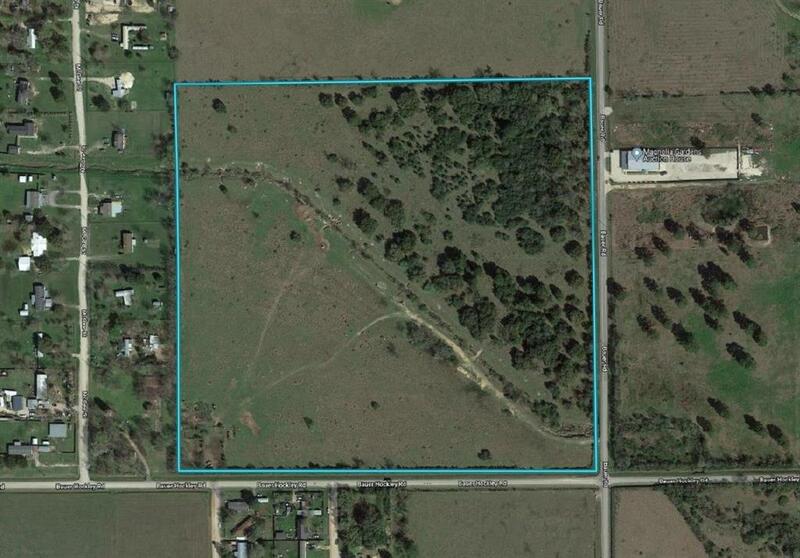 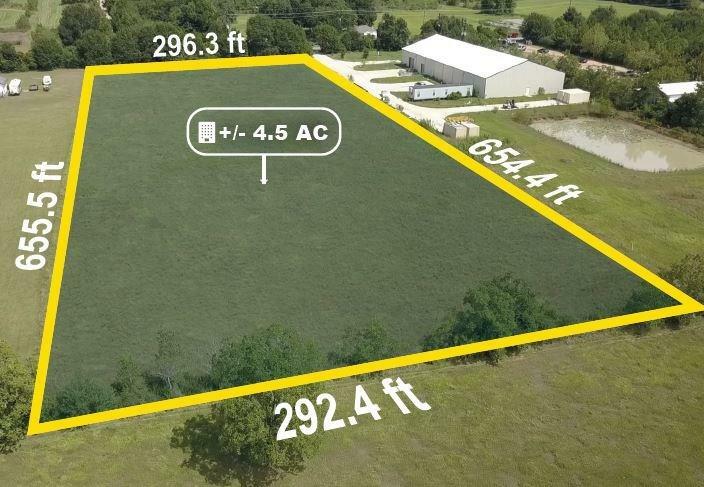 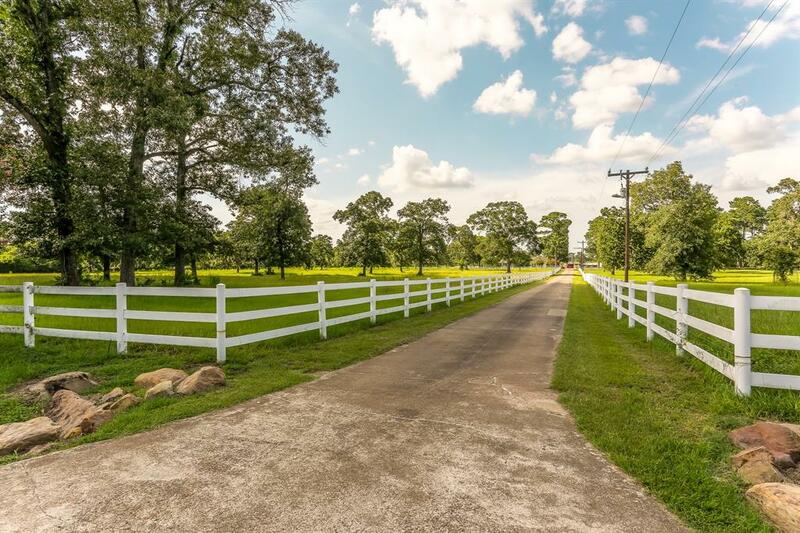 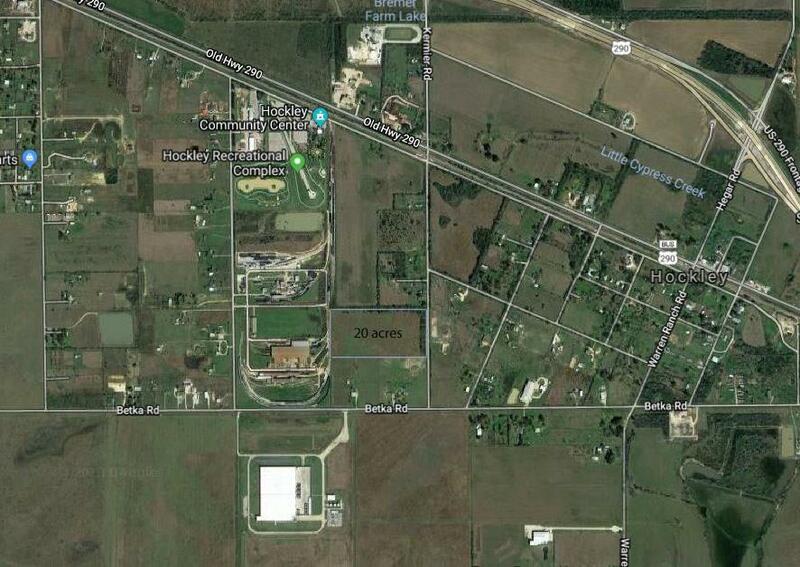 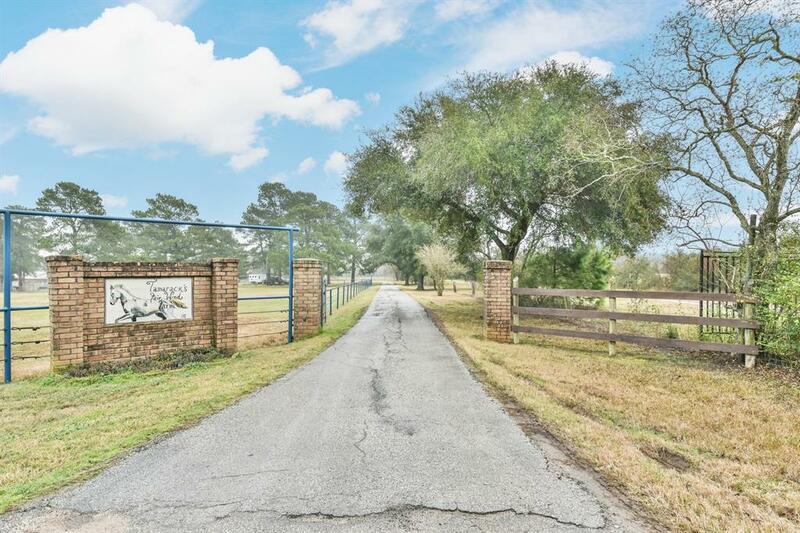 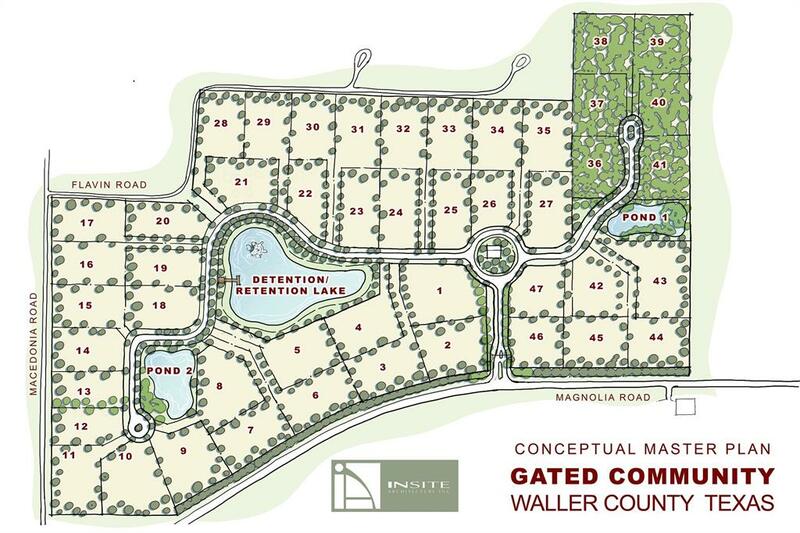 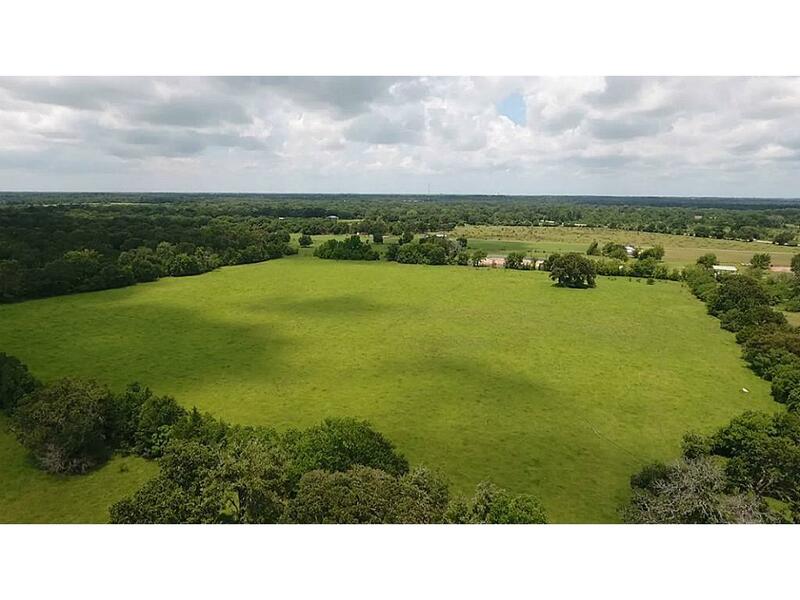 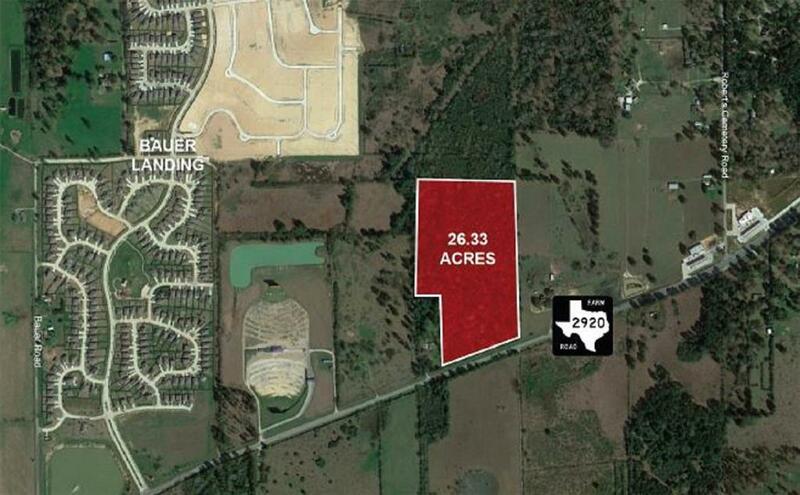 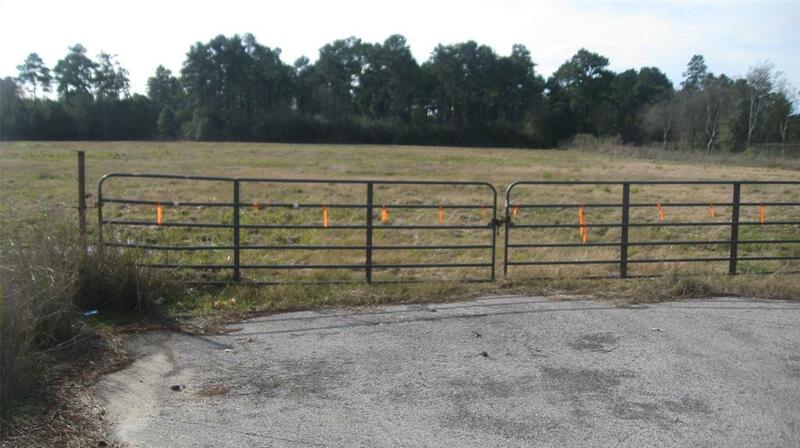 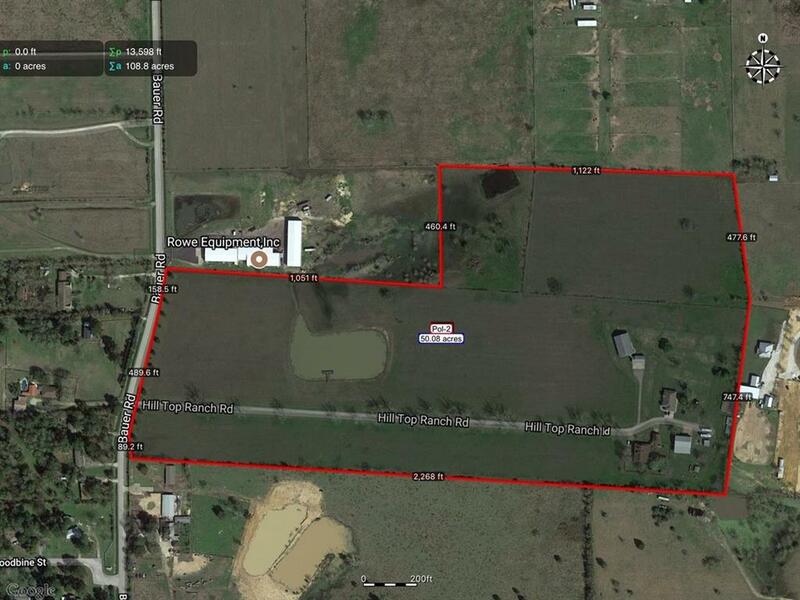 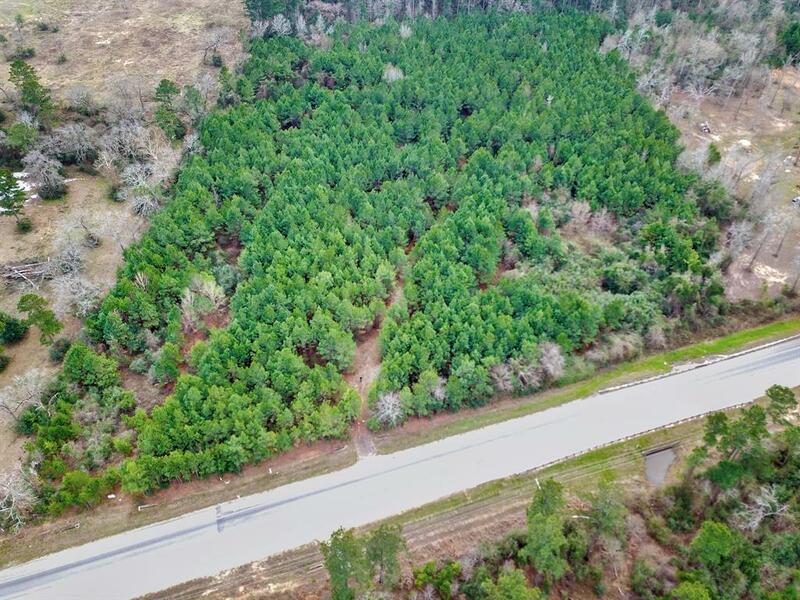 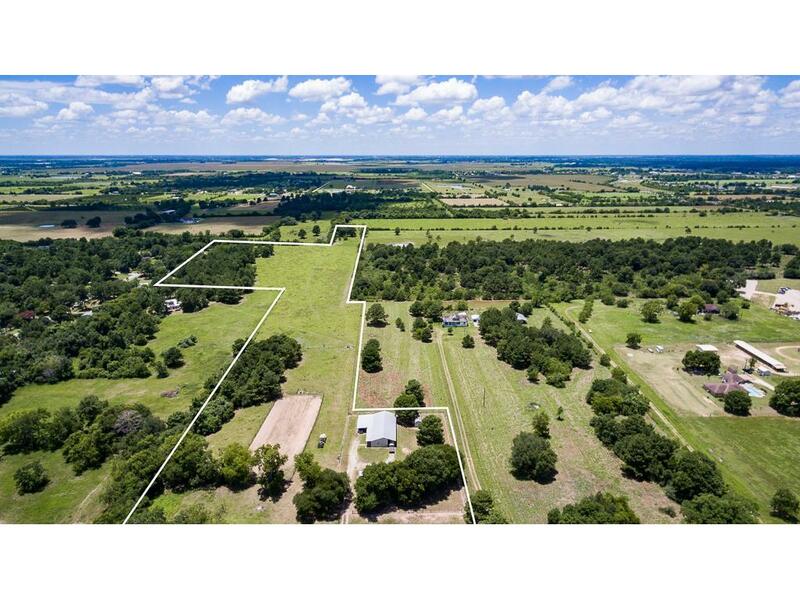 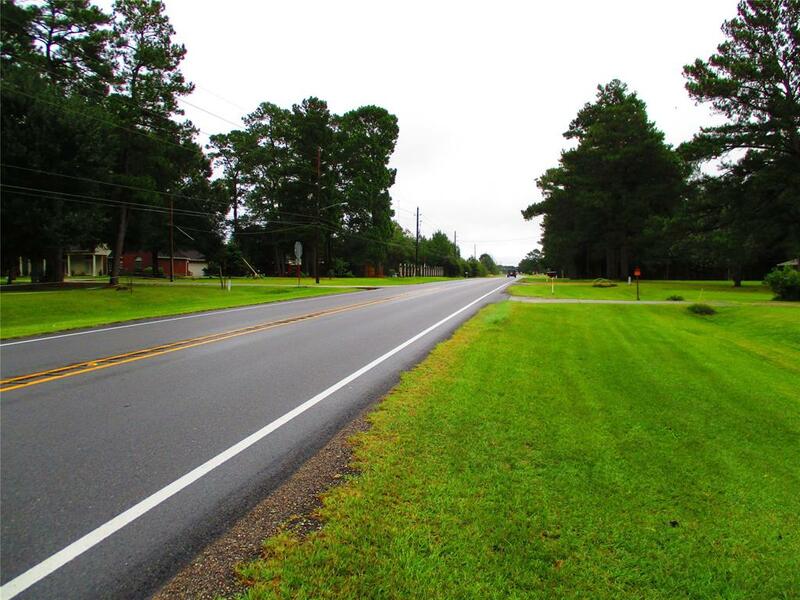 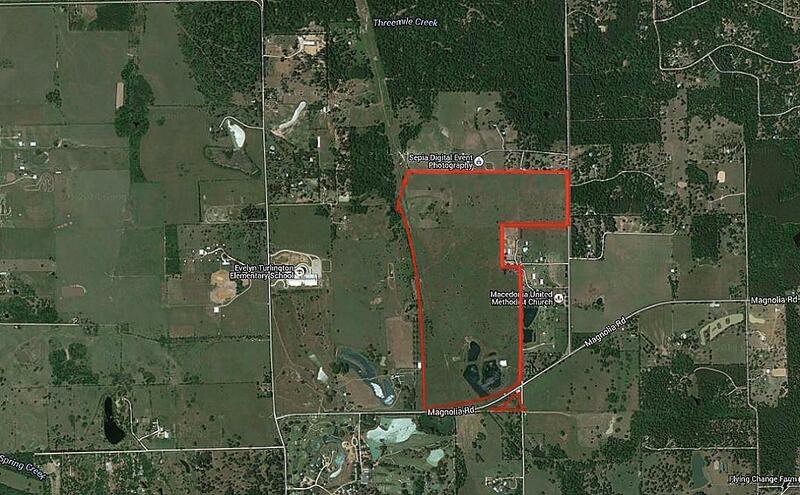 THIS 20 ACRES IS UNRESTRICTED, GREAT LOCATION FOR HOME SITE, CATTLE RANCH, APARTMENT COMPLEX, AND INDUSTRIAL PARK. 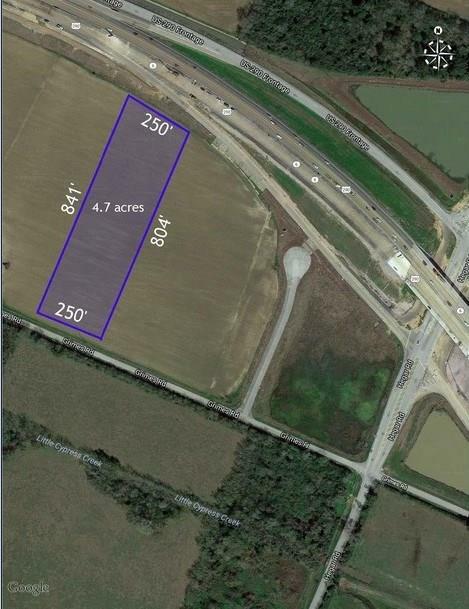 Tract is suitable for office warehouses, Approximately 2/3 open and the rear is wooded. 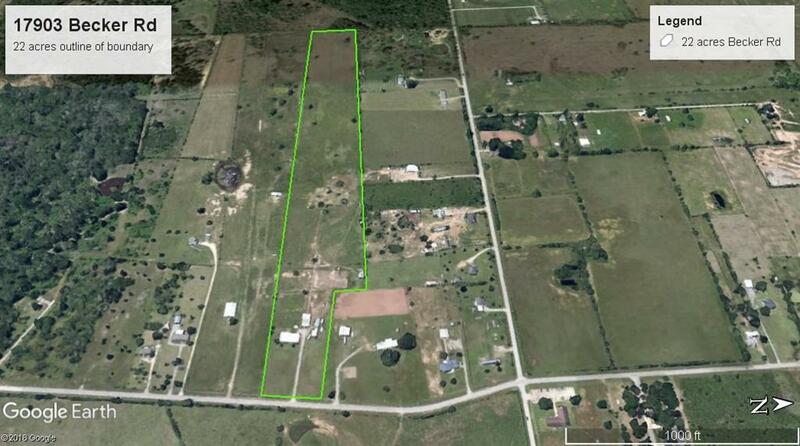 Might be suitable for small fixed winged air strip.